Divorce and family-related issues are among the most complicated, stressful and a difficult times in life. 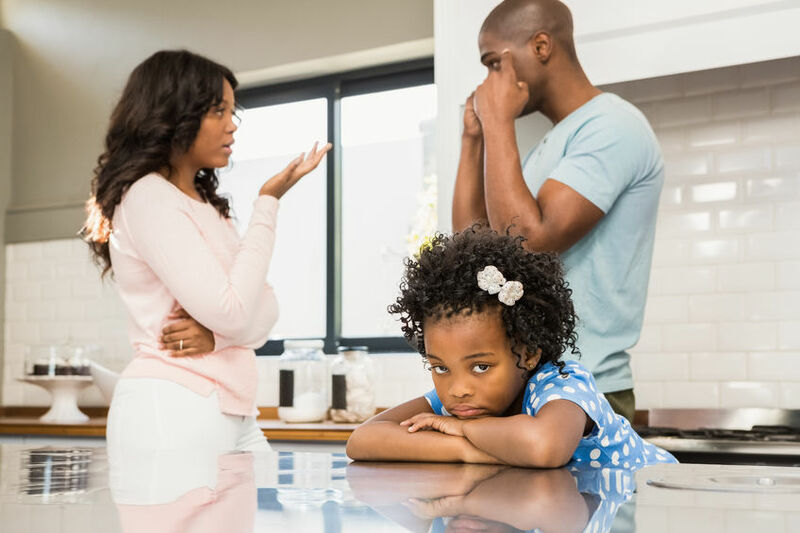 When you find yourself in the midst of what can be a very tenuous situation, you can turn to the family law attorneys at Chris Kessel Law. Located in downtown Detroit, we service clients in Oakland, Wayne, Macomb, and the surrounding counties, in a variety of family law matters. No case is too big or too small to receive the serious attention and care that Chris Kessel Law will provide. 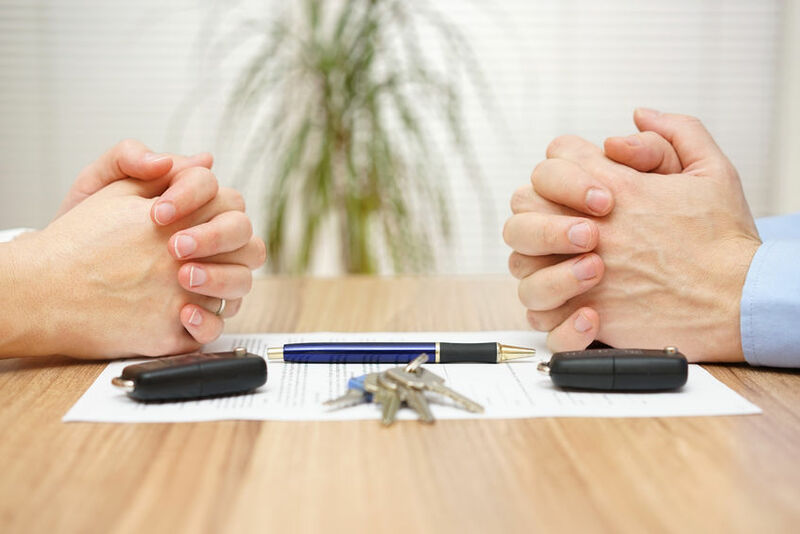 Regardless of whether it is a legal separation, annulment or divorce, our family attorneys will work hard for you in any case. Please review the list below and the legal team at Chris Kessel Law will be happy to speak with you for a FREE and confidential consultation regarding your case.